The Business Development (BD) Manager develops leads and new customers and maintains relationships with our top key accounts. The BD Manager is assigned a territory and connects with key business leaders and stakeholders for business development. The role collaborates with cross-functional internal teams to ensure the timely and successful delivery of our solutions according to customer needs. 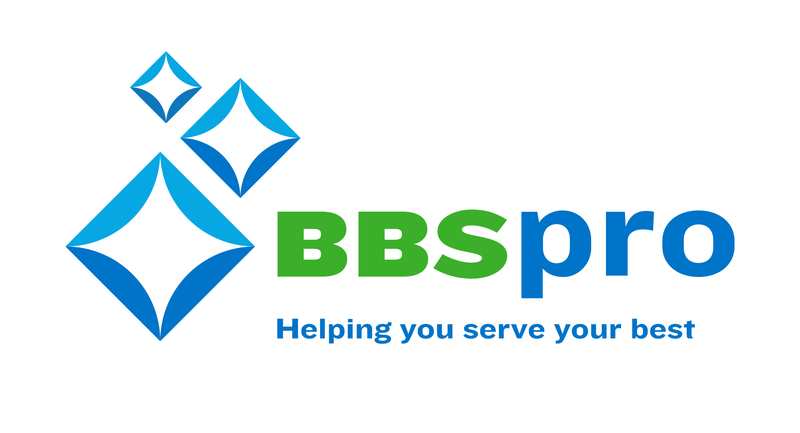 Market the full line of BBSpro’s products and solutions in a designated territory. Chemical products, dish washer equipment and sanitation solutions. Draft Beer Systems and services, liquor/water/wine dispensing. Operate as the lead point of contact for any and all matters specific to customers and vendors. May require work outside normal business hours. Develop leads, build and maintain long-lasting customer relationships and vendors. Assisting service and installation teams. Customer site training on the proper use of our equipment.